Nilfisk industrial vacuum cleaners meet the above requirements, offering high safety standards to protect the operator and the environment. 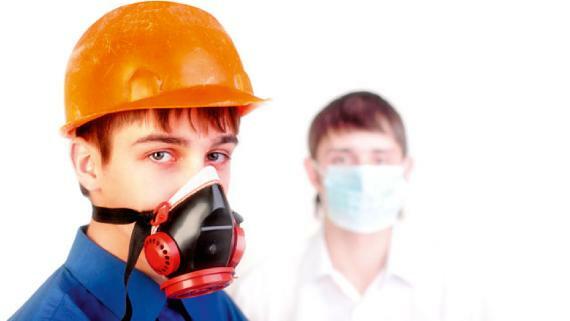 In particular, air filtration and dust containment and disposal systems prevent any form of pollution. The filtering characteristics are guaranteed by both tests performed on the machine as whole and tests performed on each of the filters installed. A filter efficiency certificate is issued for each machine in Class H.
As well as manufacturing industrial vacuum cleaners designed to guarantee safety and prevent the risks of explosion or pollution, Nilfisk also provides its customers with a wide range of dust containment solutions. 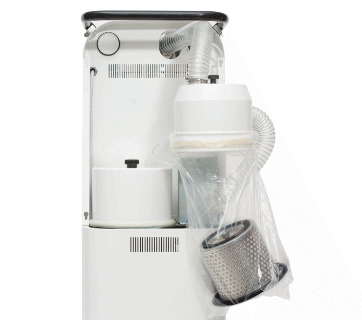 Absolute (HEPA or ULPA) filters for both vacuum and blower function​ to trap even the smallest particles, cartridge filters to trap very fine dust, air diffusers to guarantee a dust-free environment, bag-in bag-out filter systems for hazardous substances, unloading systems that prevent operator contact with the collected material.